If you own a home, then you are probably well aware of how fast dust can accumulate on just about every surface. It seems as though soon after you've dusted your furniture, more dust has settled! Dusting is a never-ending job, and a must-do task on your list of household chores, particularly if you have allergy sufferers in the home. 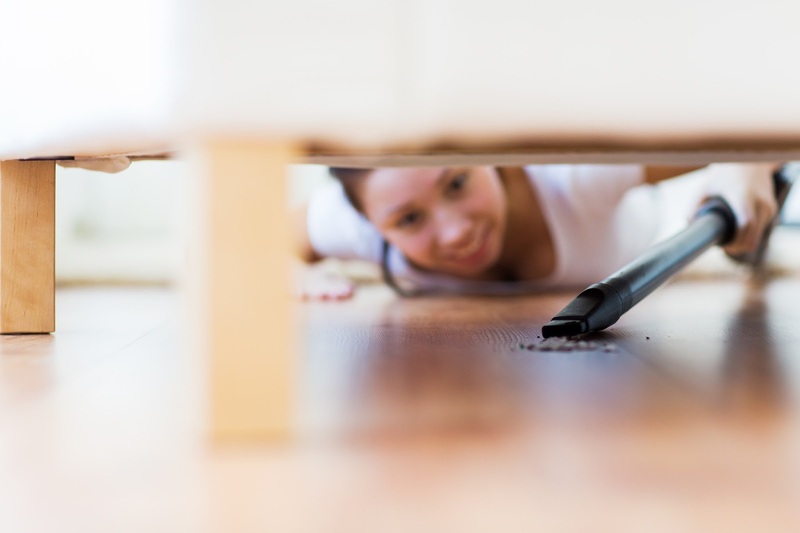 Allergies are tough enough to get a hold on, but exposing yourself to dust just makes things worse, making constant dusting of surfaces in your a home a must. Follow some of these tips to minimize the amount of dust that settles on surfaces within your home. If you're the one doing the dusting in your house, then you know how annoying and time consuming it is to have to clean around and underneath a bunch of knick-knacks, picture frames, vases and other things that you have laying across your TV stand, coffee table, shelving units and other surfaces. These things are simply dust collectors, and although taking them all away won't necessarily take away the dust level in your house, streamlining the number of artifacts you have laying out can cut your dusting time down drastically. Homes with central A/C and furnaces that have ductwork running through can cause excess dust accumulation within the home. Ductwork will circulate air throughout a home, moving dirt around with it. For this reason, it's wise to change your filters on a regular basis to make sure they are free and clear of dirt so they can do their job optimally by capturing dust before it makes its way through the ducts and into the air within your house. 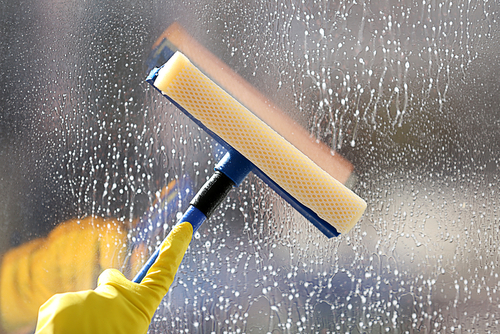 Changing the filters about once a month should do the trick to minimize dust accumulation. 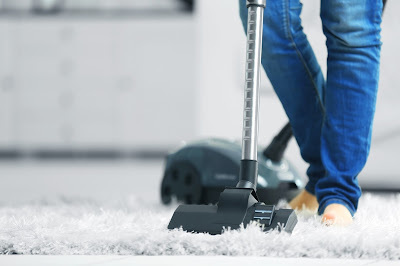 Carpeting is a haven for dust and mites. 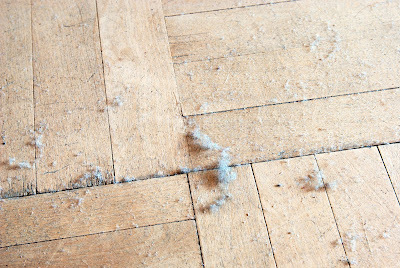 Dust can easily get trapped within the fibers of carpeting, which will stay there until it is removed by vacuuming. If not, every time there is any traffic on these surfaces, the dust particles that are trapped within the carpet fibers will lift into the air, waiting to be breathed in by anyone in the room, including allergy sufferers. To counter this, it's important to vacuum often to get rid of this trapped dust. If your budget permits invest in a good quality vacuum cleaner with a good filter, such as a HEPA filter system. Don't forget to vacuum your upholstery as well, as these fabrics can also easily trap dust and release it into the air in your home. 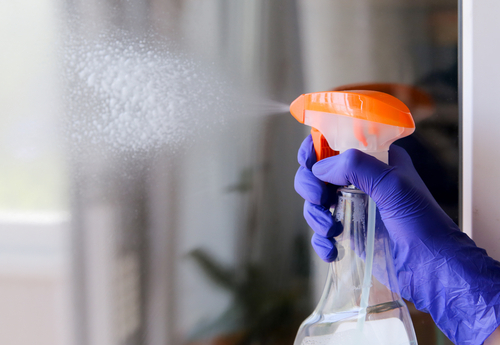 If you or anyone in your home sufferers from allergies, you need to ensure that your home is kept as dust-free as possible. If you don't have the time (or the inclination!) 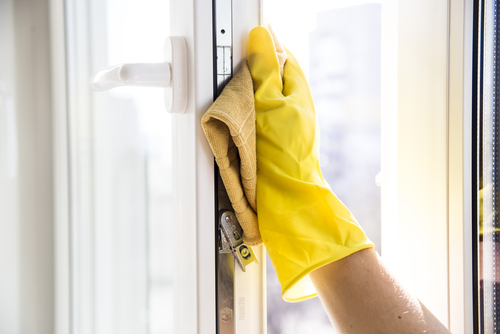 to clean your home on a regular basis, then you might want to consider hiring a cleaning service that can do the job for you. Select a company that will not only do an amazing job at keeping your home clean but will work within your schedule and your budget. Though there are numerous cleaning products are available across the world. However, very few of them can fulfill the actual requirement of cleaning a wooden floor. Like other floors, the cleaner cannot pick anything or everything to remove the dust from the precious and fashionable wooden floor. As it is, a floor made of special types of woods, to clean this, one needs to use a special and safe product. This will help the user to ensure and to enjoy a smart cleaning. In previous years, there was a time, when cleaning a wooden floor used to be quite a confusing task for those who are not professional in cleaning a wooden floor. That time it used to take a long time to complete the cleaning task in a short time. However, after the arrival of the technologically modified floor dust mops, now anyone can clean a wooden floor. These mops help to clean the dust and dirt from the surface of the floor. The broomstick like design with these floors provides a safe and minor cleaning experience for the user. This specially innovated broomstick like mops helps to remove the dust from the corners of the room. Simply moving these mops from one corner to another, the cleaner can trace the dust. Now the painful task of bending and moving the old-fashioned brooms are now a passe. The same process of cleaning is guaranteed but within a minor. These specially designed wooden floor mops are known for offering a scratch-free cleaning of dust and water from the floor. The use of technically modified design in these mops is now helping the users to make the wooden floor as bright as it was. The user can access these mops as per their requirement. If there is a necessity of clean wet floor by using these floor dust mops, then they can refill the wiping clothes of these mops. These refilling wet floor-cleaning clothes are available with these mops. If this use of mops is a temporary one, then for their information it can be said that these mops can be used for a long time. Once there is different in the problem in the mop, the user can fix the dispute by using the assistance of the customer service executives or by themselves. The simple and easy to handle the process of these wooden floor mops are now making them popular in the international market. Be it a giant shopping mall or a small residence; you can see these mops to provide their smart and rapid cleaning solutions. Wide ranges of colour combination along with these mops are now helping the user to clean a large area at a time. Apart from cleaning the doorway and the living rooms of the interior, it also is known for wiping out the dust from the kitchen, bathroom and the outdoor floor based areas. With this cleaning option, you can use any gentle cleaning liquid. A simple rubbing on the rigid stains, it will move the dust and stains that you have tried to wash for a long period.